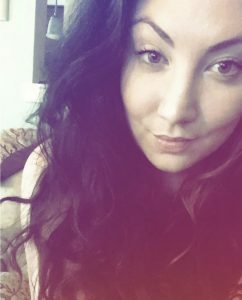 During the holidays I was exclusively using Derma-E products for my skincare routine, so I could really get to know the brand and put a great dent in the products I had. I didn’t have a serum from them, so I made sure to use the Mad Hippy Vitamin C Serum daily, AM and PM. It’s been great for my combo skin, but I would say it’s extra great for dry skin types too. It’s lightweight, filled with high quality rich ingredients, and has helped my skin to be bright in this winter weather. 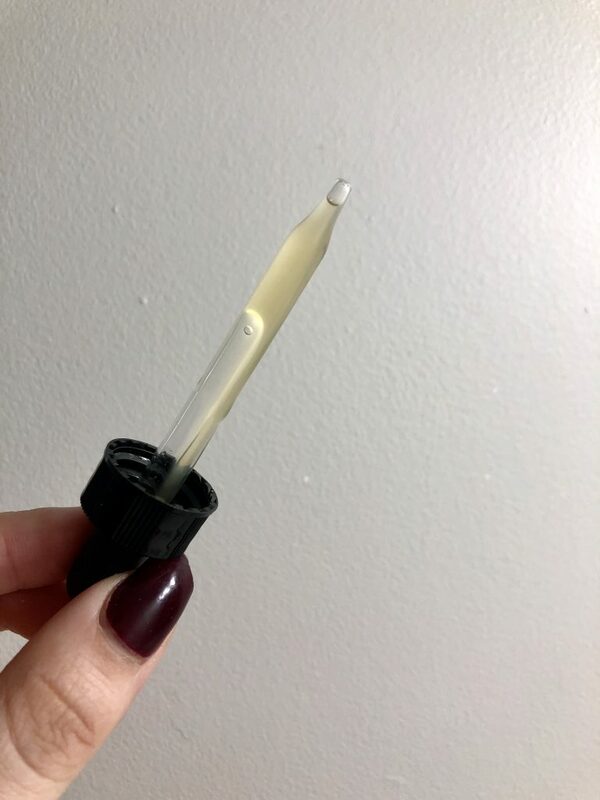 The key ingredients in this serum are vitamin C, vitamin E, hyaluronic acid, clary sage, chamomile extract, ferulic acid, and konjac root. You see a lot of these ingredients in serums- but to have all of these ingredients in one serum, packs a powerful punch. The amount of antioxidants are insane, and the best recipe healing and nourishing your skin! The price point of this serum is pretty average, and you never know when Ulta might have a deal or coupon available. 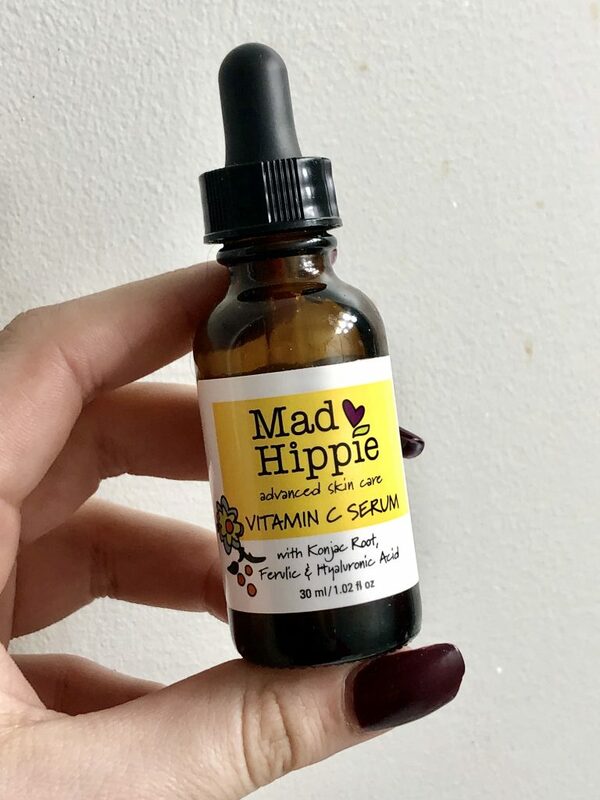 Hands down, the Mad Hippie Vitamin C Serum is one of the best serums I’ve ever used. 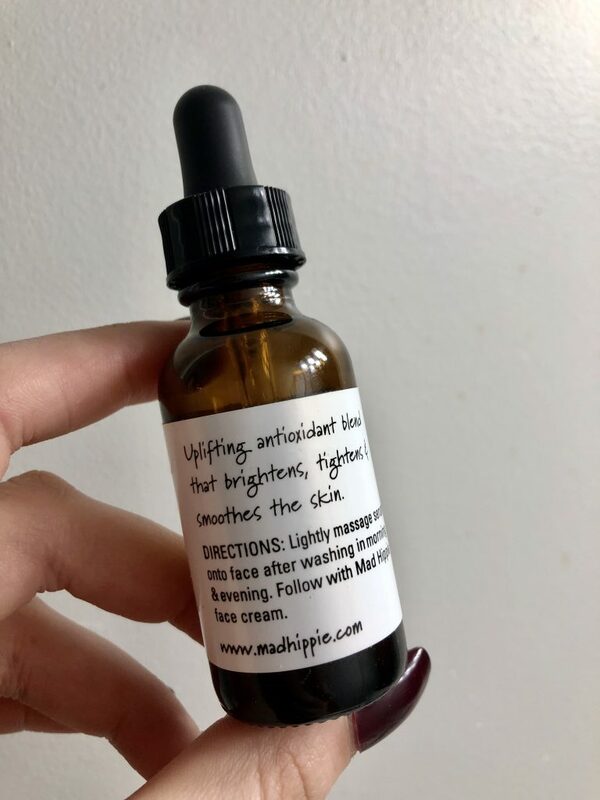 The integrity of the Mad Hippie brand and the quality of their ingredients is important to me, and I’ll be purchasing more of their products in the near future!